When will be The Wayne Manifesto next episode air date? Is The Wayne Manifesto renewed or cancelled? Where to countdown The Wayne Manifesto air dates? Is The Wayne Manifesto worth watching? The Wayne Manifesto is a comedy series of 26 half hours for your audiences which represents a year in the life of tearaway Wayne Wilson - the highs, the lows, the middle, both ends, the rites of passage, the time he skinned his knee and other meaningful stuff. 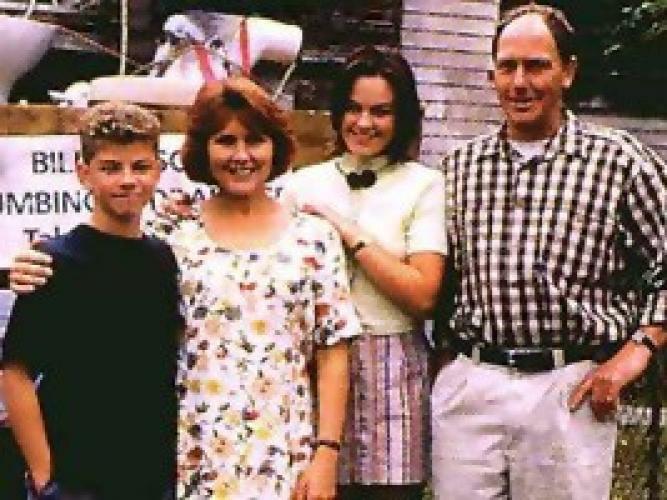 The episodes are based on the characters and situations from the popular Wayne series of children's books written by David McRobbie, which have reached best seller status in Australia and are now published in Britain. Wayne Wilson is a sort of juvenile Don Quixote who tends to stumble into funny and embarrassing situations - then single-handedly he makes them much worse, which is the source of most of the comedy. In his misadventures, he is ably assisted by his good buddy, Squocka Berrington and, at the same time, burdened by his family - Mum, Dad, who is a plumber, sister Charlene and Grandpa. Then there are other characters such as Violet Pridmore who is the wiser than wise girl-next-door, neighbours, Charlene's boy-friend Rupert, more distant relatives, teachers, bullies, school mates and so on. The Wilson's new house is a character in it's own right. Dad generously allowed the previous owner to remove a few things, not knowing that the owner had in mind such items as bathroom fittings, the oven, stove, lights, switches, doors, banisters, the lot. To make matters worse, the family personal effects have gone walkabout. Dad got a mate to shift the furniture in a cattle truck. So with each episode, the furniture has adventures of its own - causing a strike at the Darwin abattoir, being exported along with a cargo of live sheep bound for Abu Dabi, getting hi-jacked by fundamentalists... it goes on. Whilst there are cohesive threads running throughout Wayne's adventures, each story is self-contained and can stand alone. A sample episode deals with Dad's toilet collection - every time he installs a new unit, he drags home the old one because one day, he hopes, there will be a National Museum of Toilets where his assortment will take pride of place, with his name prominently displayed as the donor. We all have dreams. EpisoDate.com is your TV show guide to Countdown The Wayne Manifesto Episode Air Dates and to stay in touch with The Wayne Manifesto next episode Air Date and your others favorite TV Shows. Add the shows you like to a "Watchlist" and let the site take it from there.